I saw this car on the fantastic Melbourne Car Spotters Instagram page recently. The number plate stood out for obvious reasons! Could it be someone who’s made their fortune from .au domain names? 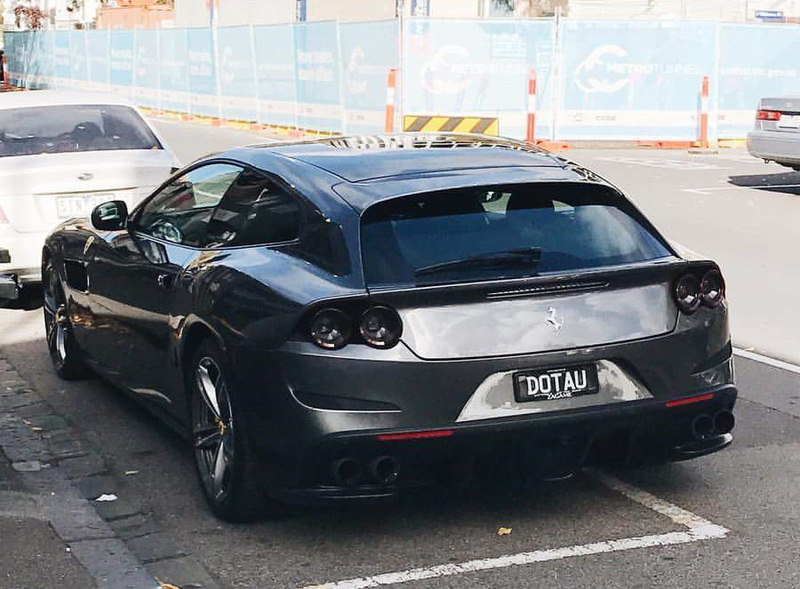 Apparently not… According to comments on the Instagram post it is the owner of DOT AU Vodka, which I’d never heard of previously. Anyway, cool plate and car. Shame it was nothing to do with domain names.